ISG presents in One Nucleus CNS Leadership Seminar series in London. 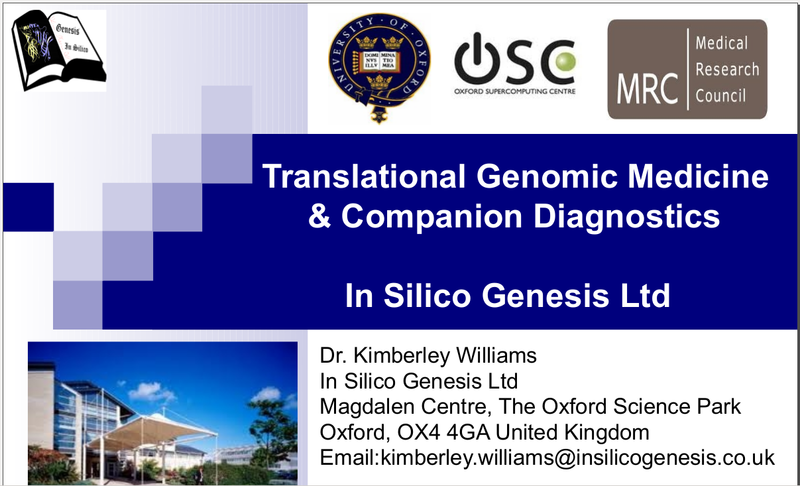 In Silico Genesis presented our Alzheimer’s strategy to the One Nucleus CNS Leadership Seminar Series held in London, on the 11th of Feb. 2013. 11.30 – What are the prospects of slowing the progression of Alzheimer’s disease? 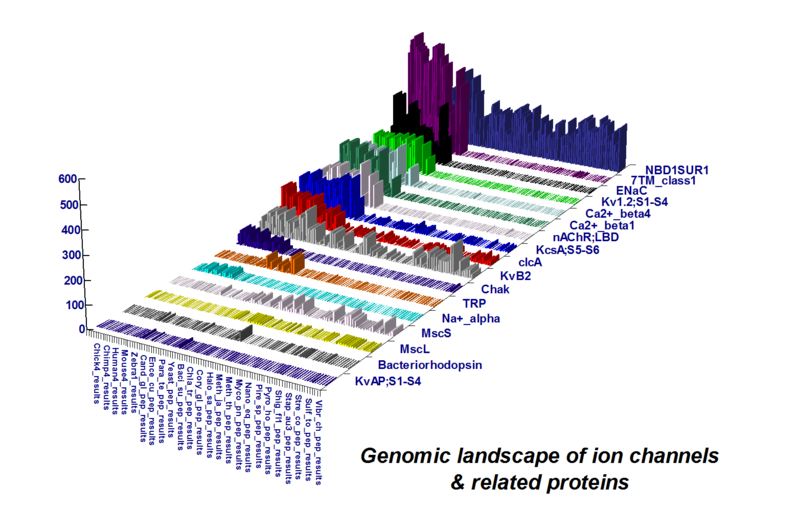 12.00 – What insights do biomarkers provide into the recent Phase III failures? 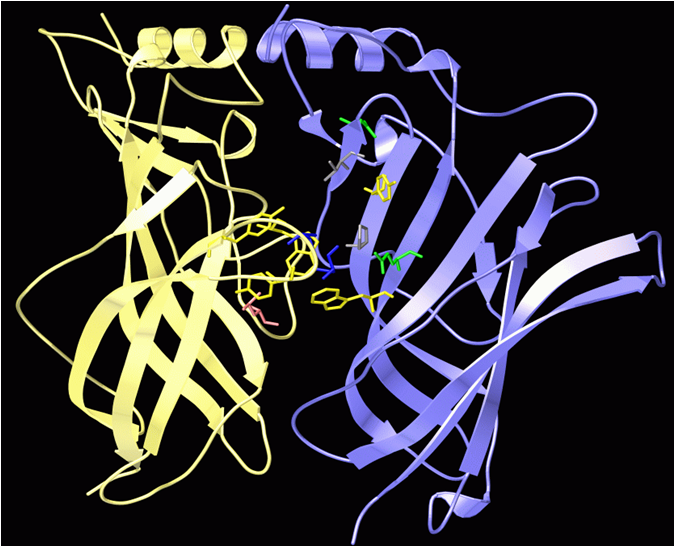 13.45 Is there a future for the amyloid theory in treating Alzheimer’s disease? Shown above can be found at http://onenucleus.com/onenucleus-events?id=692. ISG delivers a pitch, representing OBN BioCluster at Venturefest Oxford 2013! 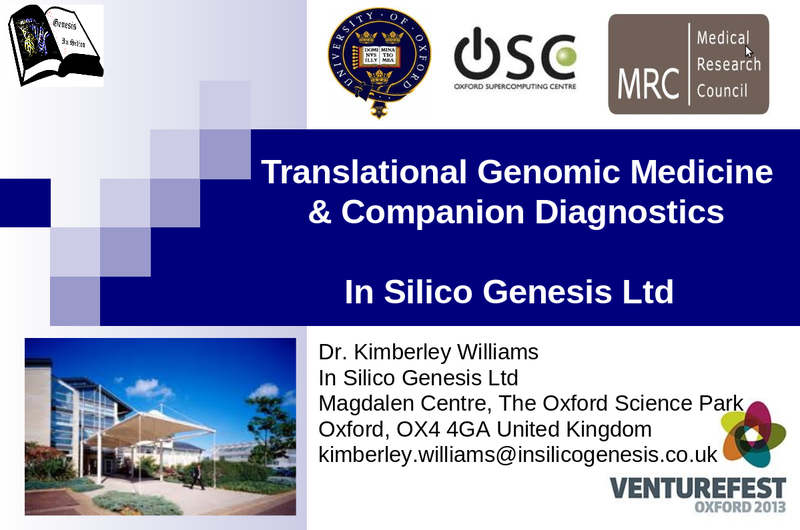 In Silico Genesis Ltd presented at Venturefest Oxford 2013, at the request of Oxfordshire Bioscience Network (OBN) to represent the regional biocluster at OBN BioElevator session. This took place in Lecture Theatre 5, SAID Business School of Oxford University on Tuesday, 18th of June, 2013. The session was chaired by the chairman of the Oxfordshire Bioscience Network and attended by the CEO of OBN, Dr. Jon Rees. Find us @insilicogenesis at https://twitter.com. we commit ourselves to give 1/10 of whatever profits back, sharing the overflowing and exceeding goodness of God with others on this planet; contact@trehernefoundation.org.